Each session will be self-contained, devoted to one or more French or Italian ballroom dances from around 1600, as described in treatises of the period. Steps are in a “natural” (not turned out) position. Movement quality varies: steps can be smooth or sharp, calm or vigorous. 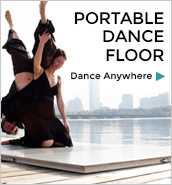 Some dances, like galliards, include lots of jumps; others are closer to the ground. 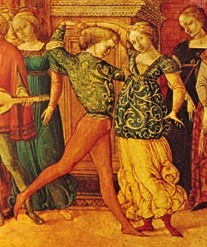 No prior Renaissance dance experience is required — steps needed for the dances will be taught as part of the workshop.